Our corporate event planners believe it is truly important to have not only a unified look but also a guest experience that matches the feel of your event style. 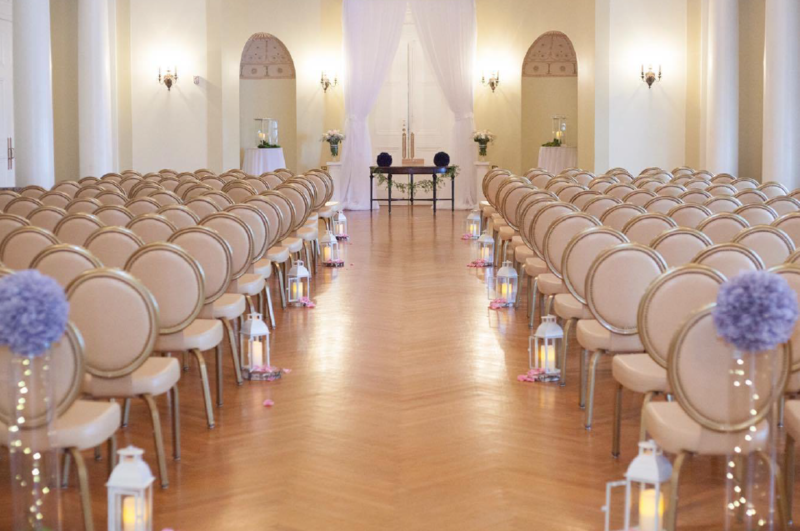 We also pay close attention to your special event floor plan layout to ensure ease of flow for your guests and attendants. We offer custom special event styling using images, color swatches, linens and decorations. We work closely with your corporate team to ensure that your event meets all your needs and corporate objectives. Event styling can also be quoted as a standalone service to help pull together your event details, colors, style and atmosphere into a cohesive brand and style for your wedding.  At Your Perfect Day, LLC, we are understand that each corporate event is unique, from concept to its planned objectives. Whether you are considering a fundraiser, a grand opening, customer appreciation or a sales and marketing event for your business, Your Perfect Day will ensure that every detail is tended to and that your event rolls out trouble free. You may be planning an out-of-town seminar or retreat. 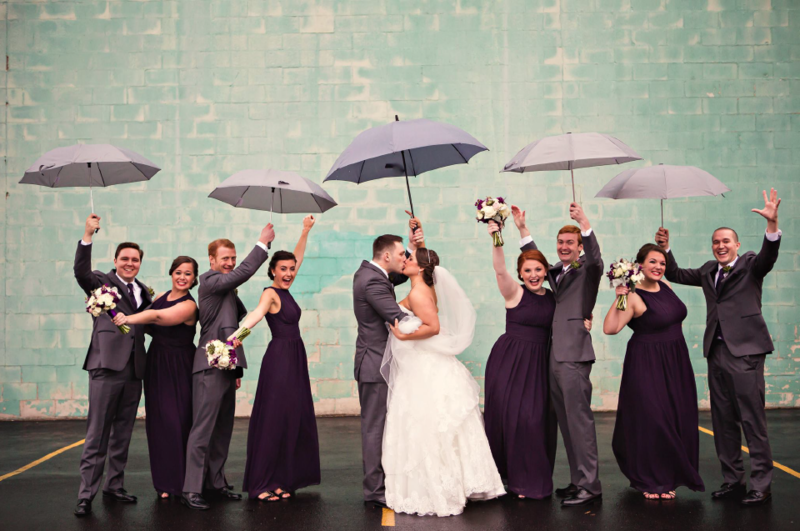 Your Perfect Day is perfectly positioned to help you, no matter the location. 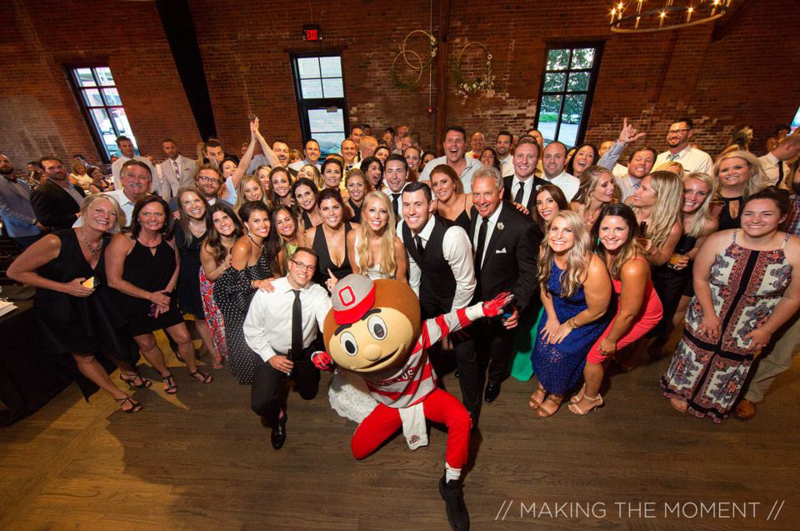 We have offices throughout Ohio, so we are more than happy to support, coordinate and execute regional or out-of-state destination events. Our clients hire us for our dedication, style and experience. From the first phone call or consultation, you can see the level of outstanding service and professionalism we have become known for. Please give us a call for your complimentary consultation! Our first step is an in-depth consultation to learn all about you. We want to understand the reason and objectives of your event, theme, audience and past history. We help you create an effective event budget projection. We help you identify optimal location based your overall needs and expectations. When needed, we assist with selecting the perfect vendor teams. We are onsite at your event to ensure timing and flow and to address any potential issues.